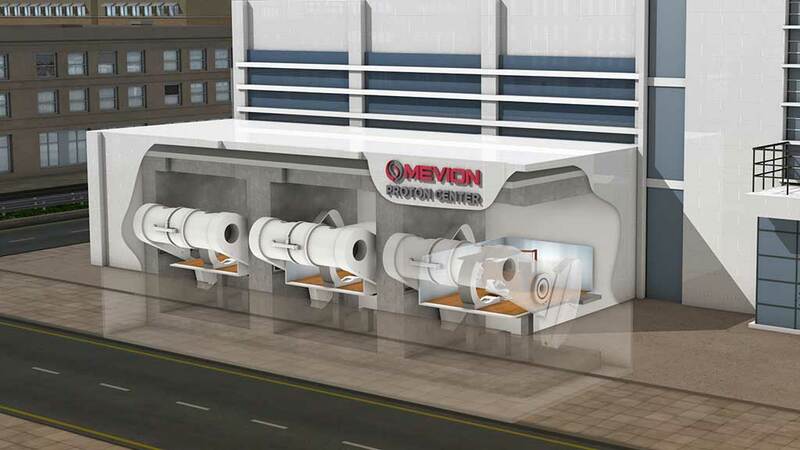 The MEVION S250mx™ is a scalable proton therapy solution with two, three or four room options. Because of Mevion’s unique core technology, each treatment room is fully independent. This gives you the flexibility to add rooms as patient volume grows, allowing you to adapt to increasing demand, minimize financial risk, and maximize your clinical and operational success. Unlike other multi-room proton therapy systems, the MEVION S250mx gives you multiple proton accelerators, which provides 100 percent facility uptime and eliminates inefficient beam wait time. With 24/7 beam availability, you can deliver highly conformal and robust treatments to multiple rooms at the same time, with no comprise to quality or patient throughput. Independent accelerators equals 100% facility uptime.